HDD, SSD or SSHD ? Which one should you get on your next laptop? The need of storage is increasing day by day in this world due to the increase of data. We not only need proper storage but also with better performance. That is what we need for our PCs and laptops. HHD stands for Hard Disk Drive. It is a component of a system that is used to store data when the power of the system is off. It is one of the important storage component in various types of computer. Nowadays, this is very common thing to store large amount of data in both PCs and laptops. We can store as well as retrieve data from a HDD. HDD are relatively inexpensive as they are sold worldwide in large amount. They have moving parts inside them. Their access is relatively slow. The chance of failure is more as they may get damage by physical shock. The capacity of HDD in a laptop varies from 500GB to 6TB. SSD stands for Solid State Data. They are also used for both reading and writing the data on a non-volatile “flash” memory chip. There are no moving parts in SSD and very less chances of failure thus making the system more reliable to work accurately and constantly. The access is faster than the HHD. The SSD inside a laptop makes it weigh lighter because SSD itself is of light weight. The battery lasts for longer time. But, unfortunately, they are very expensive. SSHD stands for Solid State Hybrid Drive which is a combination of both HDD and SSD. SSHD has few combined features of HHD and SSD. SSHD is used to store all types of data. Here, the data in stored in large amount to HHD and is retrieved in small amount from SSD. Unlike HDD, SSHD is also intended to get damaged by physical shock. Their access is slow with more power consumption and is of light weight. The cost of a SSHD varies between the cost of HHD and SSD. If you need high storage capacity but in less price then you should go for HDD. If you want a HDD to access fast then you should go for SSHD. 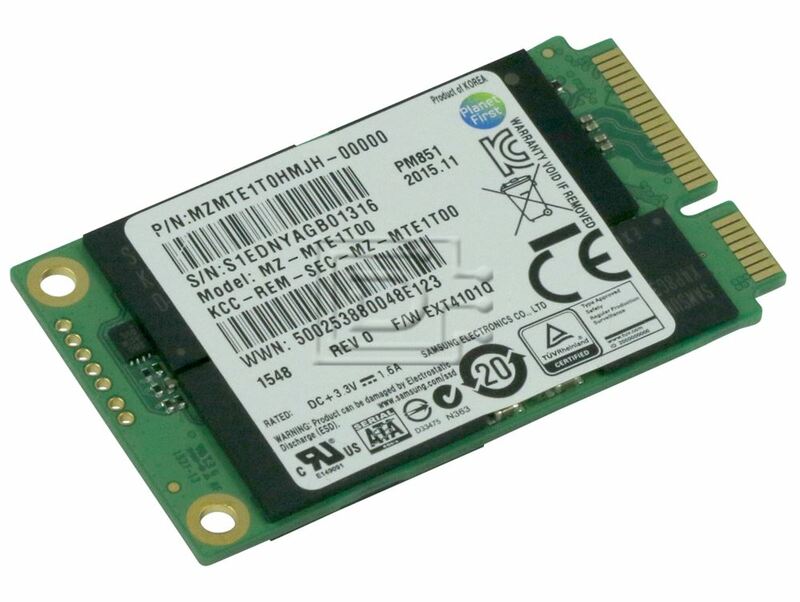 If you want a huge storage capacity but cost does not matter then its better to go for SSD.